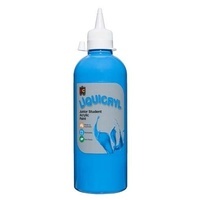 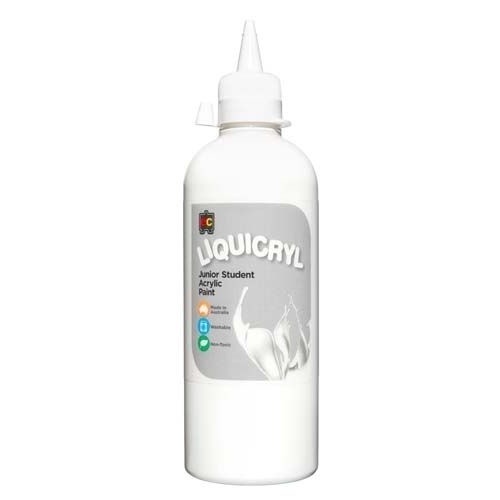 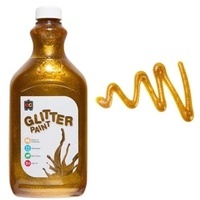 Australian made Liquicryl is a non-toxic, washable, junior acrylic paint that is known for its exceptional quality! 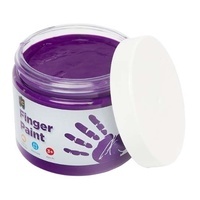 Fast drying and made from quality ingredients, Liquicryl Paint is ideal for younger children to use safely. 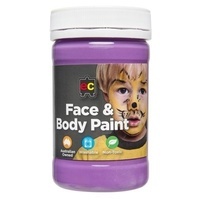 Thick, brilliant colours ensure this paint creates eye-catching artwork. 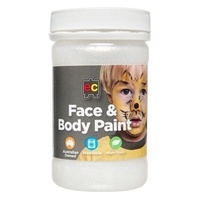 Suitable for all craft activities. 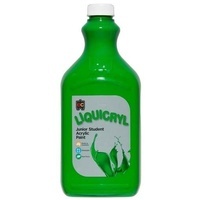 Available in 28 colours including fluorescents and metallic. 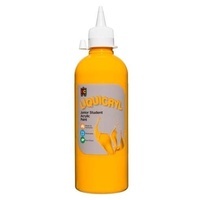 5 litre paint bottles, when fitted with an Educational Colours paint pump, are ideal for quick and efficient paint dispensing without any heavy lifting. 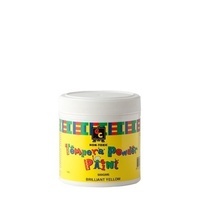 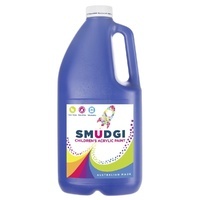 2 litre and 500ml paint is packaged in environmentally friendly PET bottles.